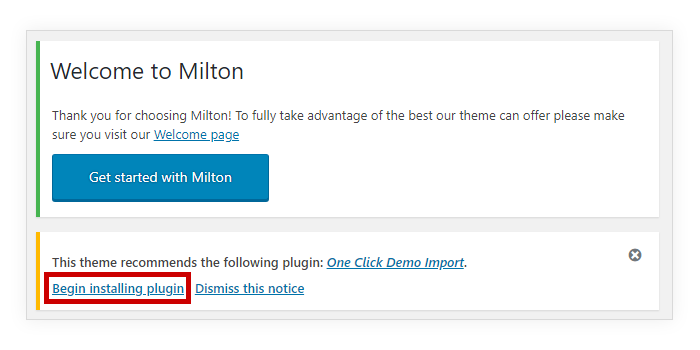 Below you will find information related to Milton WordPress theme. Before you start using our themes, we recommend that you take a look at the Getting Started Documentation page. It contains information about installing a WordPress theme, answers to some frequently asked questions, as well as some recommended plugins. This theme comes with a One Click Demo Import feature. To get started, please follow these steps. 1. 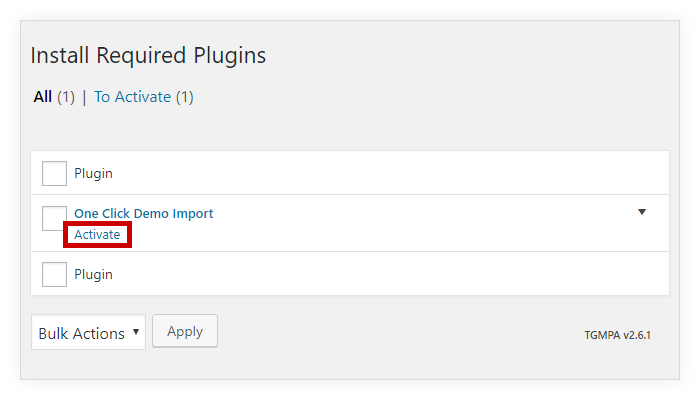 Click the “Begin Installing Plugin” link in the Dashboard. This notice will appear automatically after theme activation. If you have accidentally dismissed this notice, you can always reach the same page by going to Appearance > Install Plugins. 2. 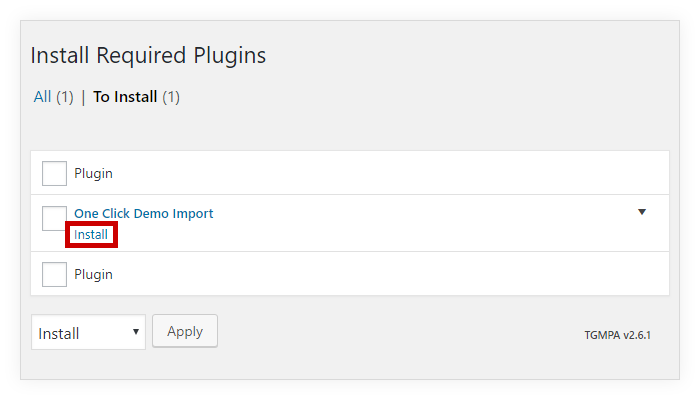 Install the One Click Demo Import plugin. 3. Activate the One Click Demo Import plugin. 4. After returning to the Dashboard, you should now be able to access the Appearance > Import Demo Content screen. 5. Select your preferred demo and click the blue Import button. Depending on your website’s speed, the Import process may take up to 5 minutes (it usually takes ~60 seconds). The logo can be added from the Site Identity panel on the Customize page. 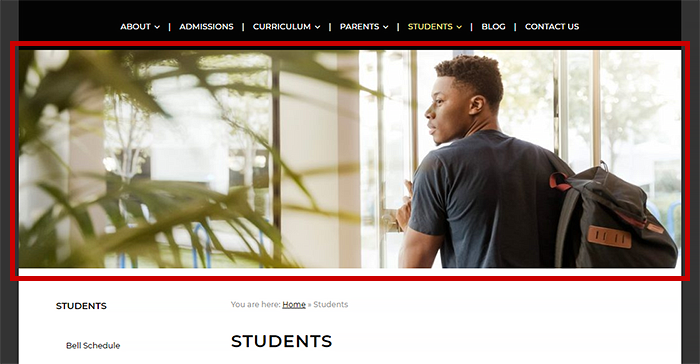 This theme displays large images (or a video) in the header of the website. The recommended size for header media is 1060×400. To add a header image/video to the homepage, please go to Appearance > Customize > Header Media. The image or video uploaded here will be displayed on the homepage. You can add multiple images and use the “Randomize uploaded headers” feature. 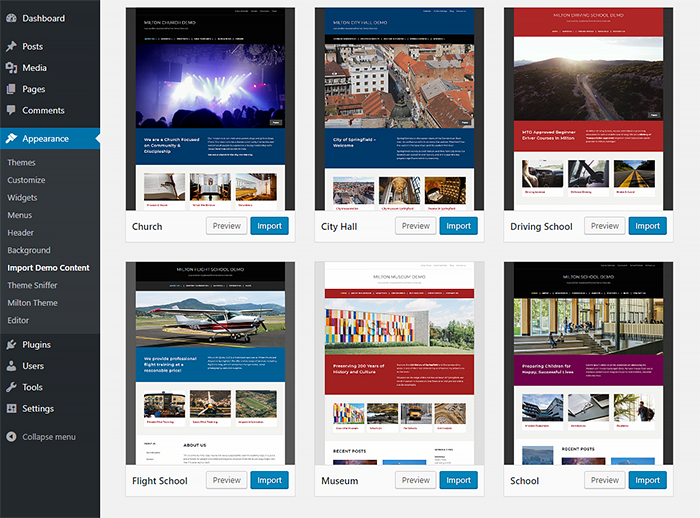 This theme will automatically display the Featured Image of posts and pages when you open them. 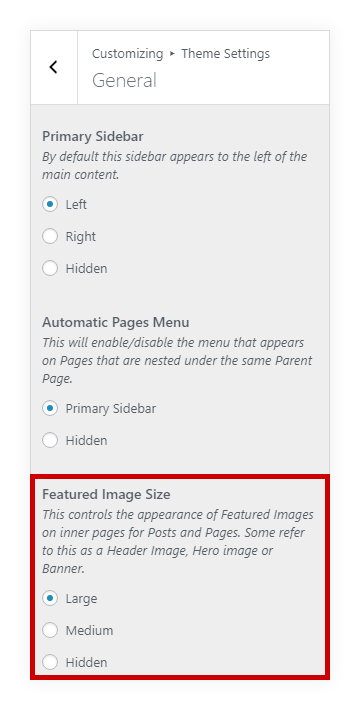 You can control this feature by going to Appearance > Customize > Theme Settings > General > Featured Image Size. 1060×350 – used for the header images. 450×300 – used on archive pages and directory pages. 220×330 – used by the Featured Page widget. 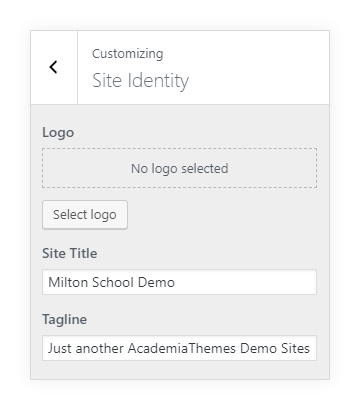 The School Live Demo of the theme uses the following widgets structure, in case you want to replicate the same content layout. If any problem occurs during the installation process, or if the theme for some reason behaves differently than expected, you can always rely on our AcademiaThemes Customer Support.